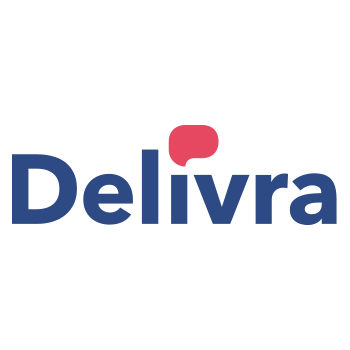 Delivra is an email marketing platform for creating and sending effective newsletters and transaction messaging. The platform features an easy drag and drop editor, a gallery of design elements and beautiful, responsive templates that look great on any format or device. Delivra incorporates social sharing, and offers a Contact Builder for creating opt-in forms for Facebook and the web. Delivra offers an Agency Package for managing multiple client campaigns from one platform.